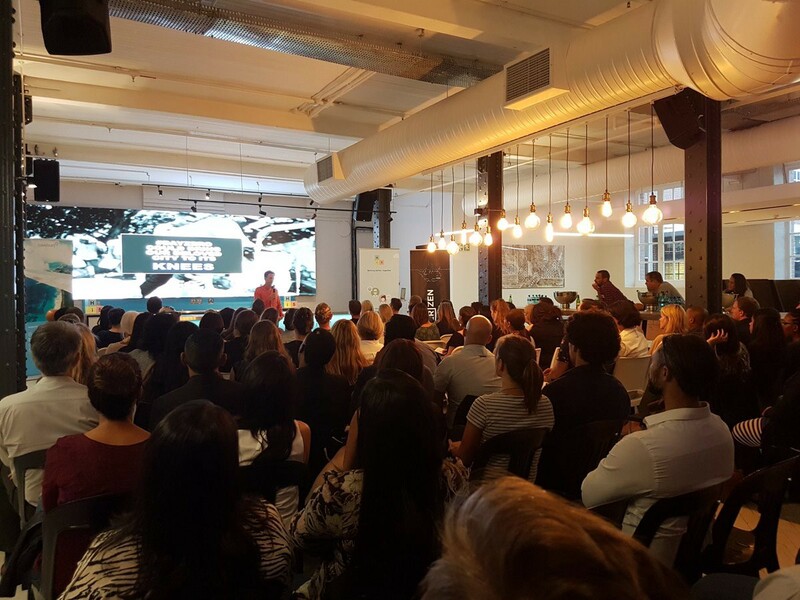 Cape Town: 1st March 2018 saw the third installment of a global movement labelled “the rebellious future of HR”, an event which is appropriately described as an information exchange designed to inform, empower and energise those involved in the world of business and people management. 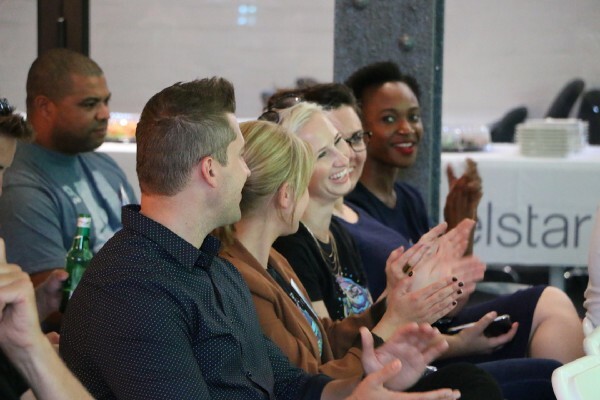 The evening was hosted once again at Longkloof studios, the HQ of Travelstart with the support of main sponsors Hi5 Technologies, Travelstart & Enigmeir as well as disturber sponsors RGBC, Offerzen and Realm Digital. The house was packed to the rafters with over 100 attendees, including 11 mind-blowing speakers, 8 amazing volunteers and 1 incredible MC 😉 The atmosphere was noticeably electric, consistently holding an incredible buzz all evening. 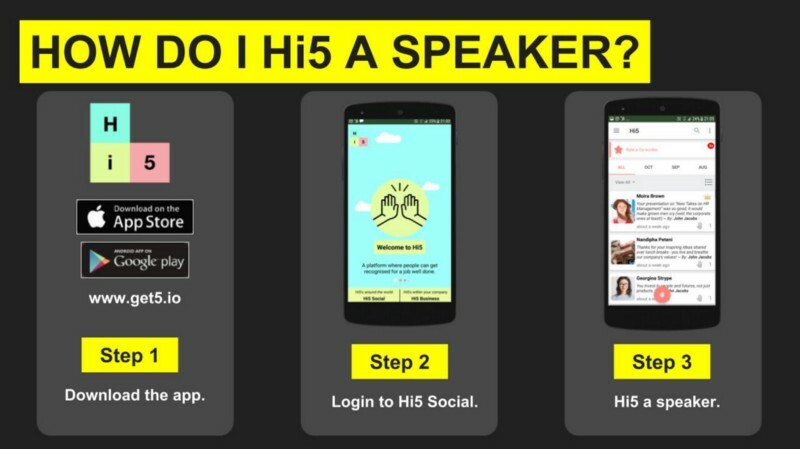 The show consisted of two halves, with enough time in between for networking, beverages and snacks (by Party Platters), as well as voting for your favourite speakers using the Hi5 App. Some folks who couldn’t make it were able to watch snippets of the talks via Hi5’s Instagram Live broadcasts. 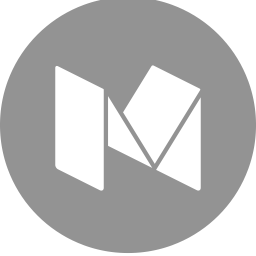 ‍The attendees could vote for their favourite speakers by giving them a Hi5. 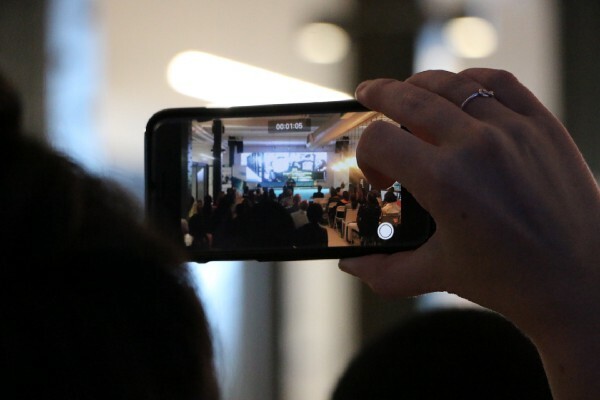 The speakers included a full C-suite, and not only HR folks were in attendance either — DisruptHR is all about lifting existing limitations, allowing People teams across the continent to create new rules. 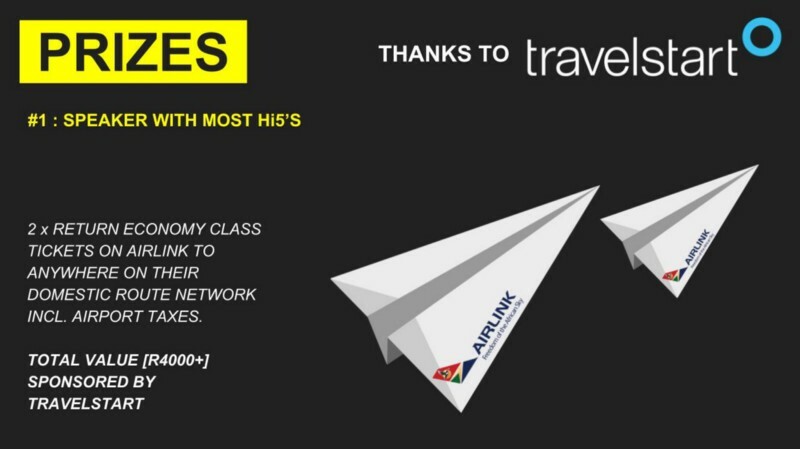 ‍Travelstart sponsored 2 x Return Economy Class tickets via Airlink on their domestic route incl. airport taxes. 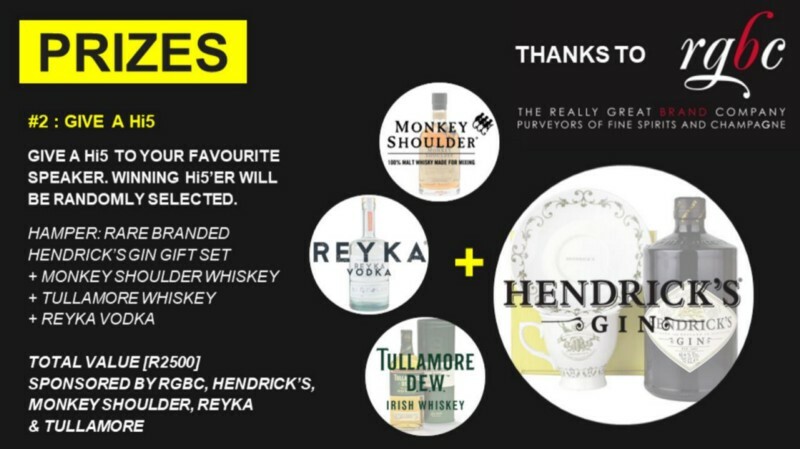 RGBC, the Really Great Brand Company, sponsored some amazing prizes for the randomly selected Hi5'ers: Sasha Knott, Amit Bhana, Michelle Adler & Wouter Lombard. 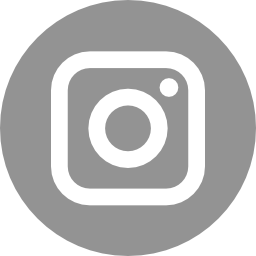 Social media accounts lit up with great feedback and genuine interaction all throughout the evening, with attendees already asking when the next one will be held! My rating for this event? ⭐⭐⭐⭐⭐ 5 stars!